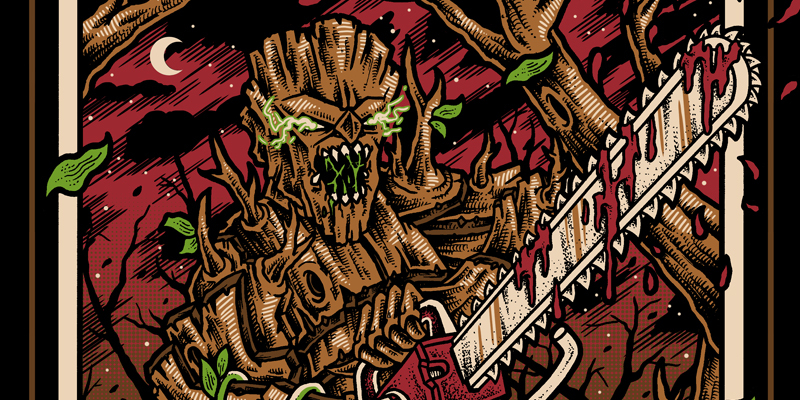 "We kill nature through many aspect. Event now we still need air to breath. And we the way how we repay the kindness by cutting them out. How does it feel when good deed is repay in such a way. Mother nature cannot hold longer". 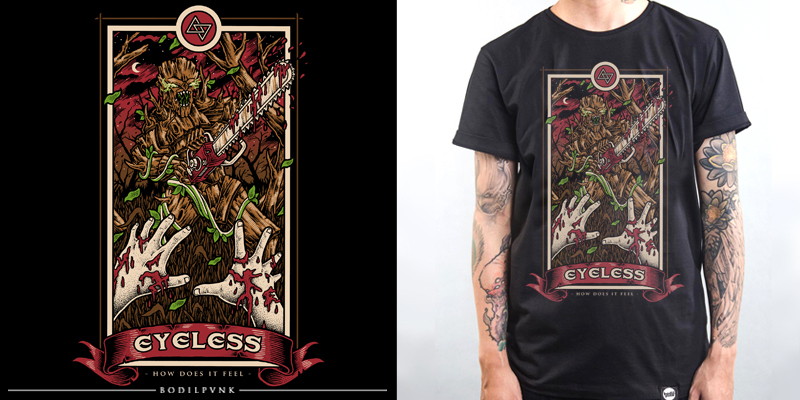 "Revenge" // Artwork for Eyeless, a clothing line based in Kelantan, MY. Hope you guys enjoy it! 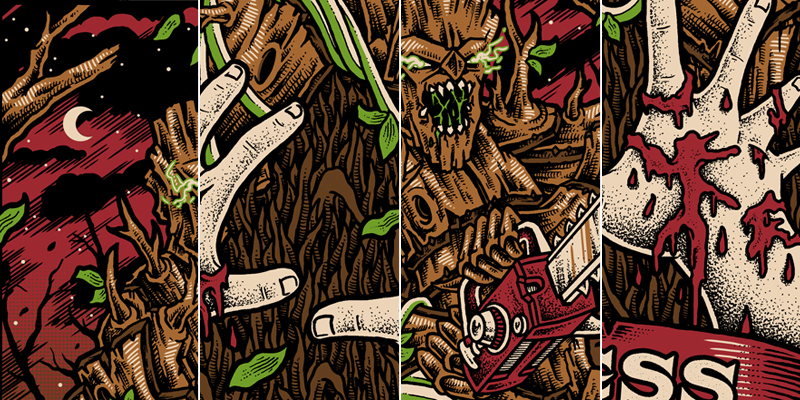 If you need a custom artwork, don't hesitate to contact me.